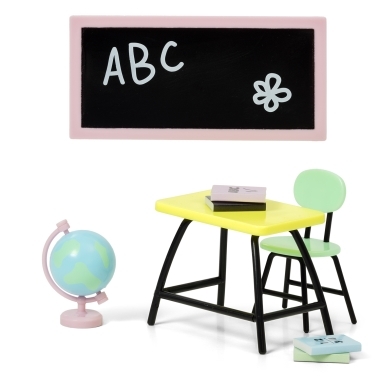 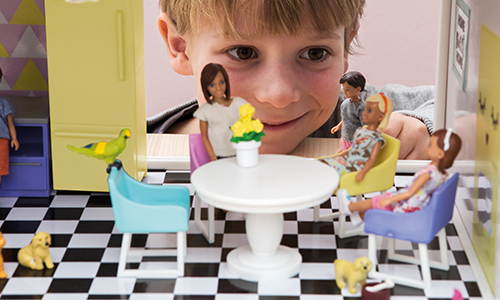 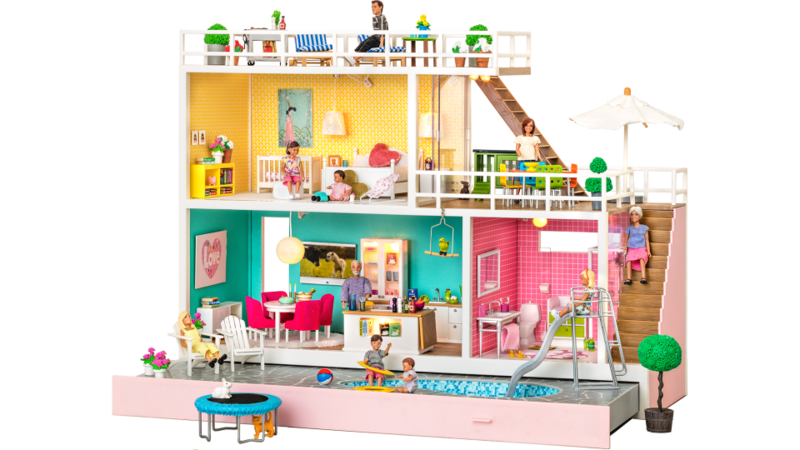 Welcome home to the new Lundby Creative doll's house, a fun house where you can let your imagination run wild! 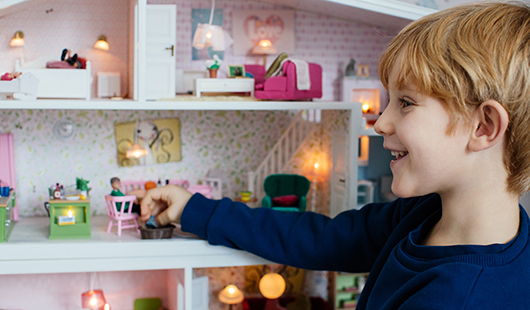 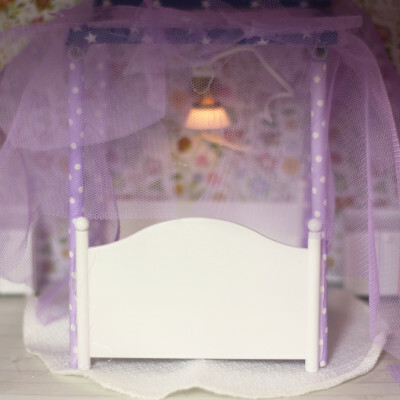 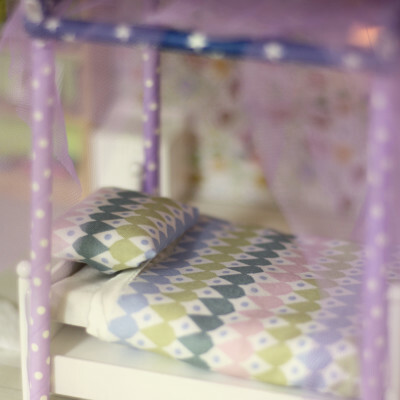 You can easily remove or turn the walls around to redecorate your doll's house. 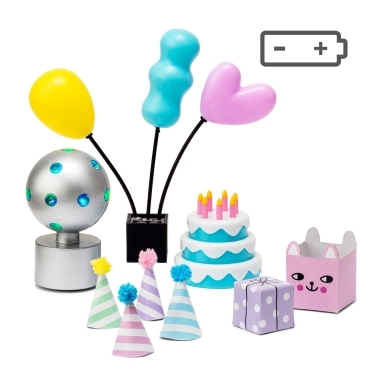 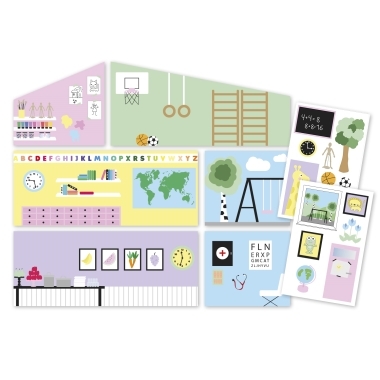 You also get playful stickers to decorate your house with! 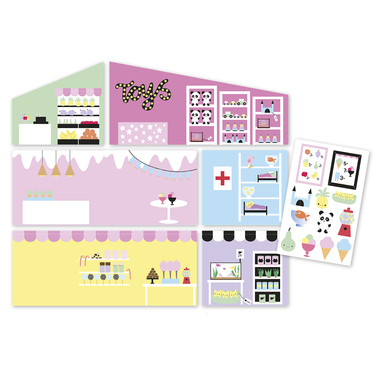 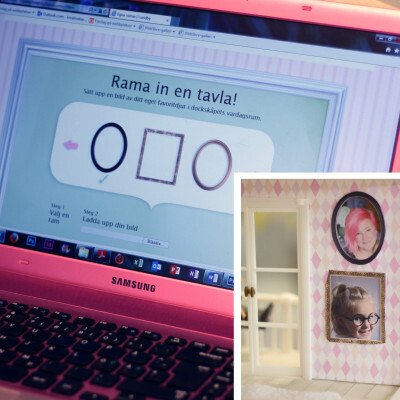 With the fun wallsets, you turn your doll's house into a shopping centre or a fun party house! 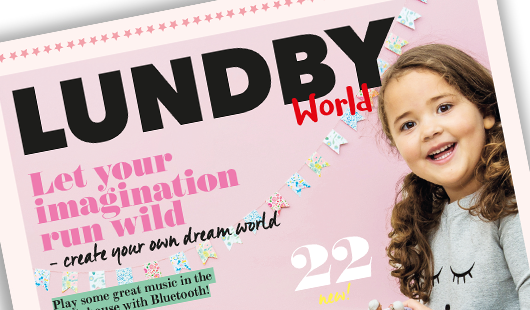 Here is our new magazine Lundby World! 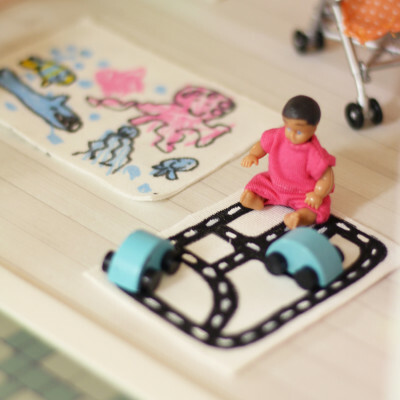 Filled with crafts, interior design tips and news! 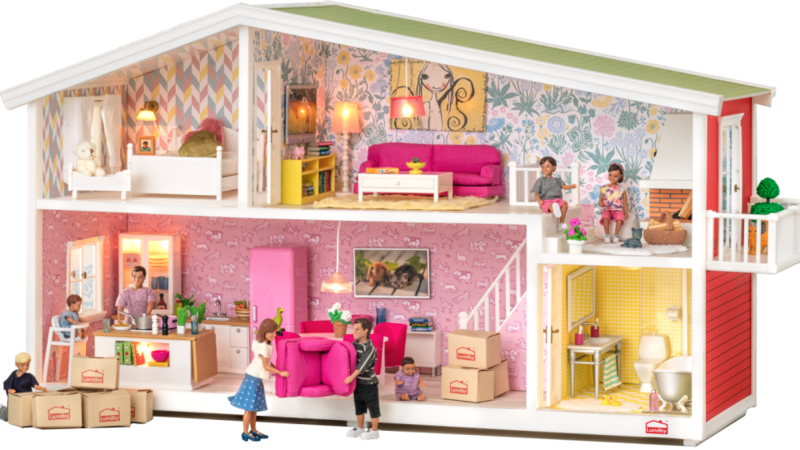 We have four wonderful houses, ready to move into and create a home! 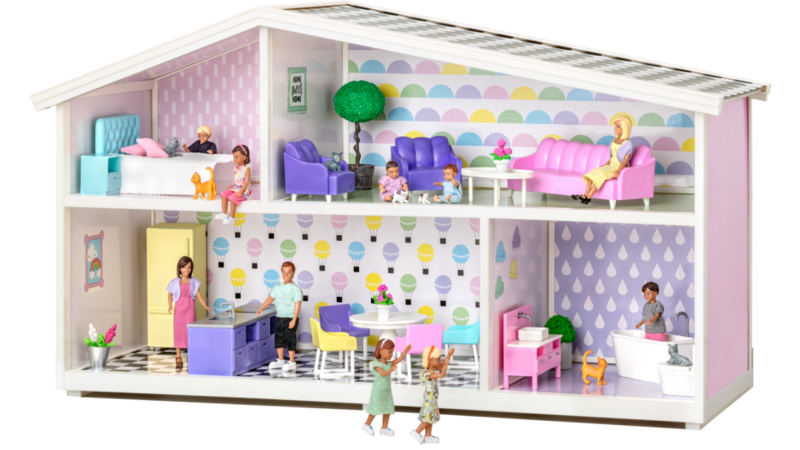 All houses are in scale 1:18. 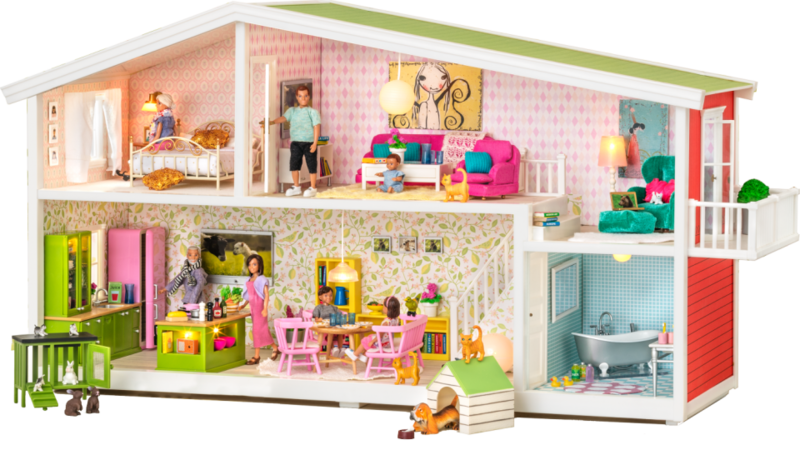 Take a closer look at our houses here!